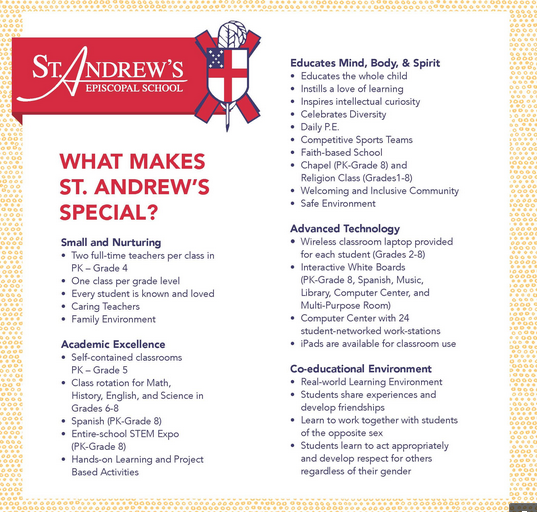 Welcome to the St. Andrew’s Episcopal School Alumni Page. As a former student, you are important to us. Through this website we hope to share news about the school that may interest you.